Find a Houston technical college with welding technology training courses. 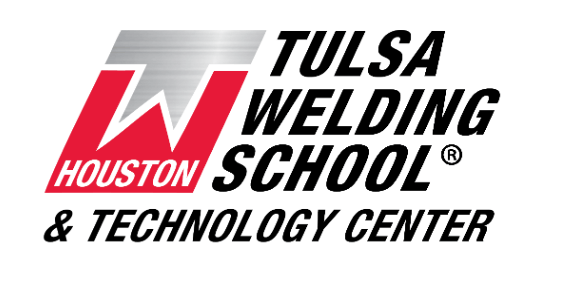 Take a trade school welder program and learn about modern welding standards and equipment. Fill out the welding program search to find a Houston area college and begin your training.